Quinoa is a big deal in the weight loss and health community for many reasons. It is delicious and nutritious, but above all, quinoa is a very versatile seed that can serve as a healthier replacement for many of the things we eat. 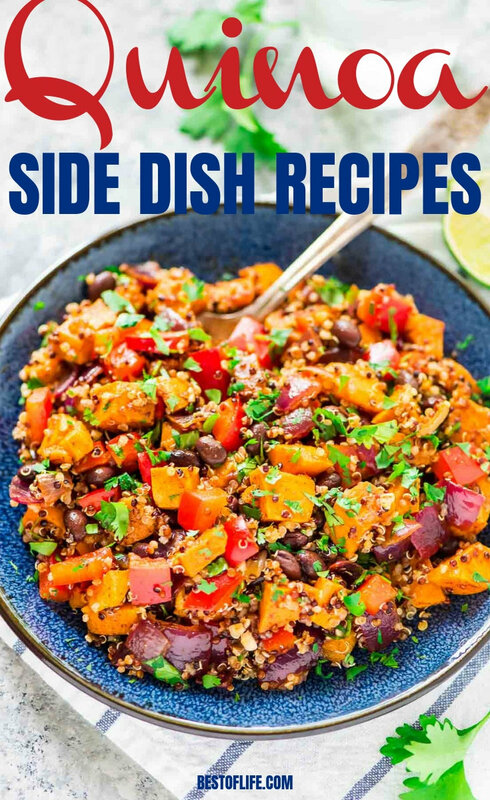 Most popular dishes include quinoa side dish recipes that pack your meal with protein and leave out all the things you don’t want from what you eat. 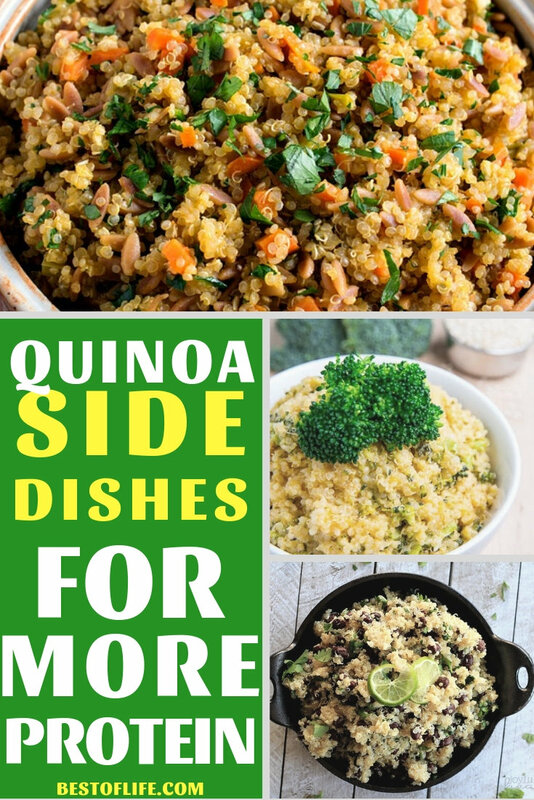 Quinoa side dish recipes can not only help you lose weight, but they can also help with your health by giving you the protein you need to build and sustain muscle. 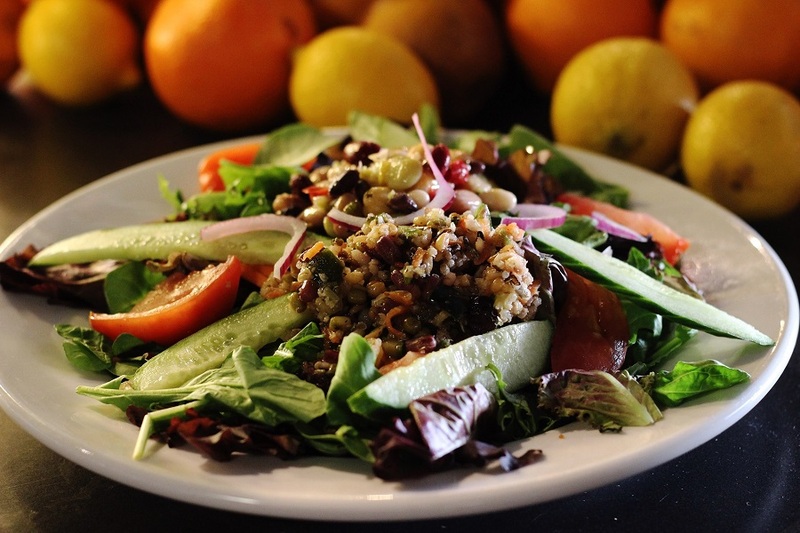 If you’re seeking a balanced approach to healthy eating, quinoa is your friend. Many of us have heard of quinoa but not all of us know what it is exactly. Quinoa is a seed from the Chenopodium quinoa plant. 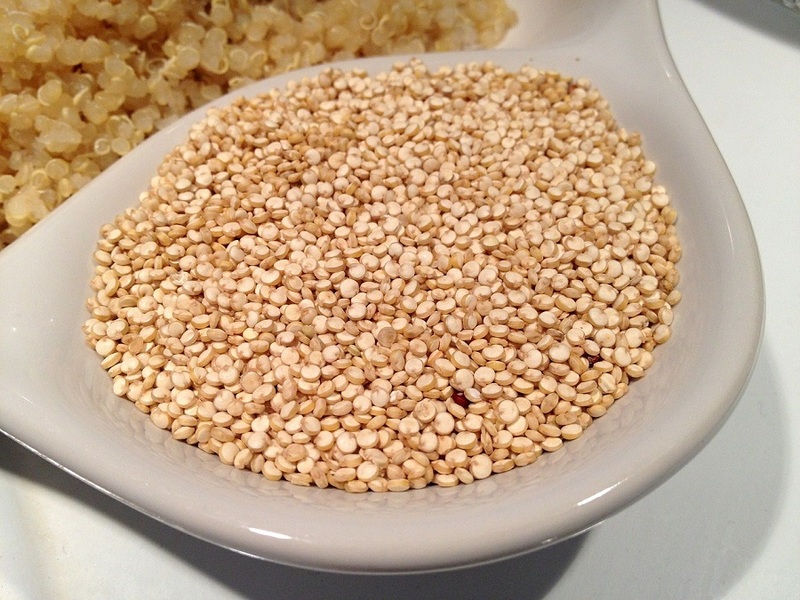 Some believe that quinoa is a grain but it is not exactly a grain. It is, however, a gluten-free carbohydrate that is also a whole protein filled with all nine essential amino acids. 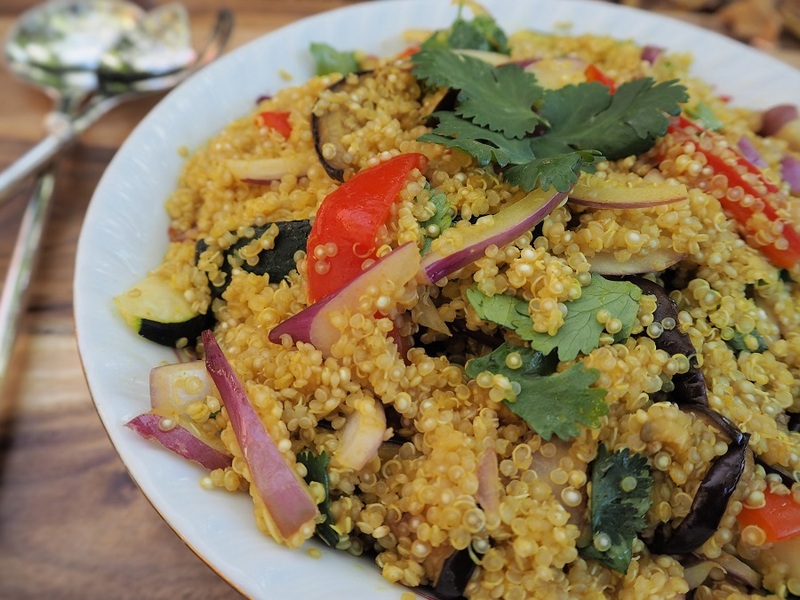 Quinoa is easy to prepare and often used as a replacement for rice of all kinds and can be just as flavorful depending on the recipes. That’s why you need the best quinoa side dish recipes, so you can add enough flavor to fall in love with this healthy seed. The seed is so healthy that the United Nations announced 2013 to be the “International Year of Quinoa”. 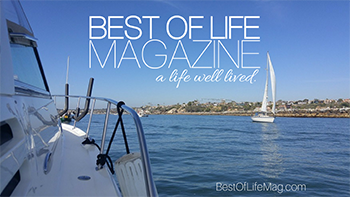 Now, we can enjoy many different recipes that are all healthy and incredibly delicious. Mexican Style Quinoa | Skinny Ms.